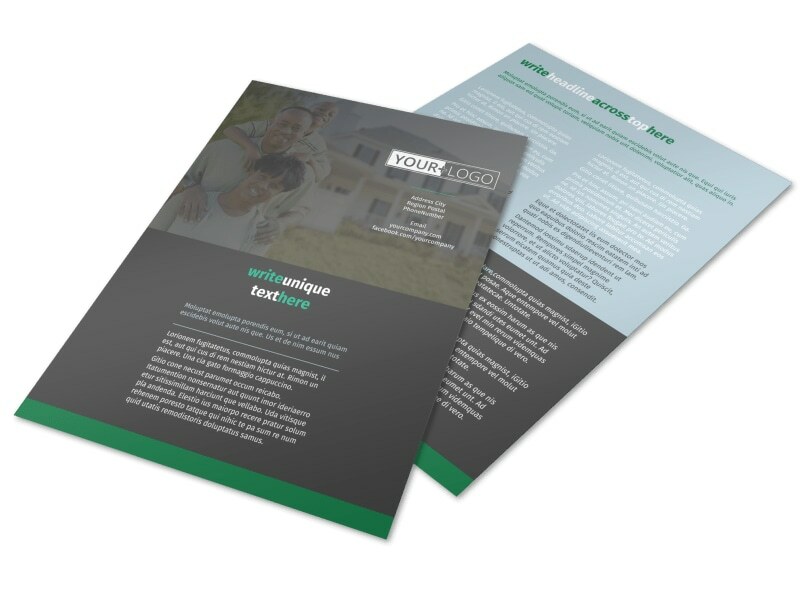 Customize our Good Real Estate Agent Flyer Template and more! 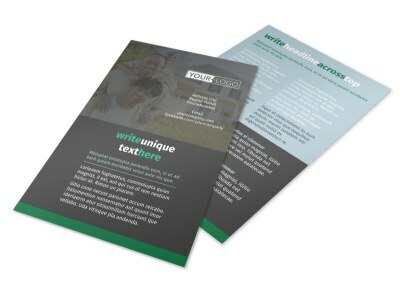 Reach out to would-be homeowners and home sellers with this customizable flyer to promote your real estate business. 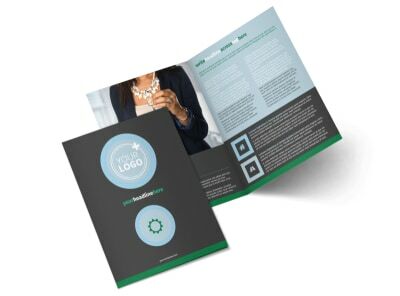 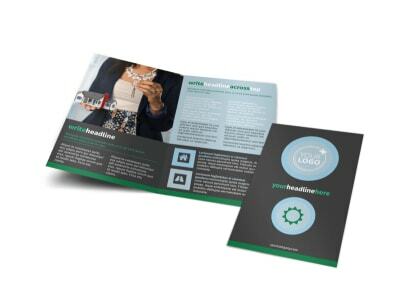 The design process couldn't be simpler; just add photos or graphics, text, and more to get your message across, whether you are advertising a new agent on your staff or upcoming open house for a hot property. 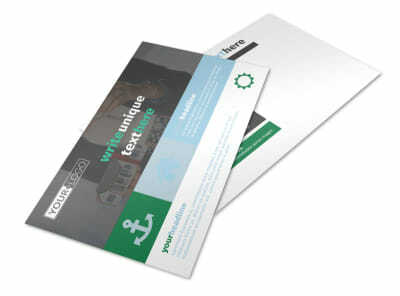 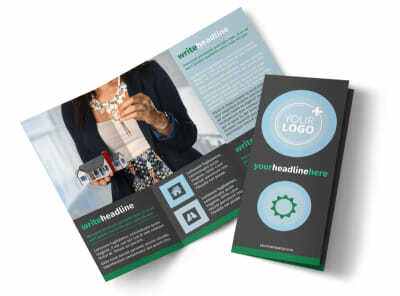 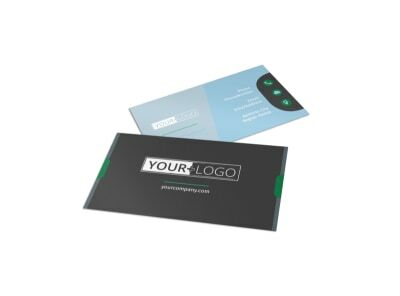 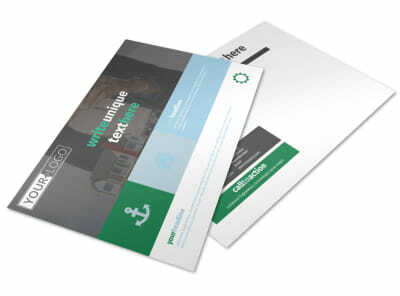 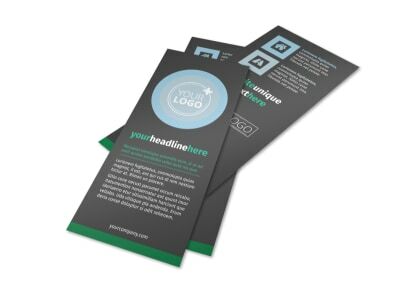 Begin designing your flyer today.